Should there be no hitches, the 2019 polls could just be a formality for three vice-mayoral candidates who are running unopposed. According to data from the Provincial Commission on Elections (Comelec) Office, Ma. Asuncion Dacquio of Corella, Leo Pabutoy of Cortes and Ma. Christine Torregosa of Buenavista were listed as the lone vice-mayoral bets in their respective municipalities. The unopposed candidates however still need to get votes for them to be declared winners, based on Comelec rules. Comelec data showed that a total of 106 individuals, 88 males and 18 females, have filed their certificates of candidacy for their vice-mayoral bids in Bohol’s lone city and 47 towns. However, while some bets are running unopposed, the province’s top government post is hotly contested among multiple candidates. House Deputy Speaker Arthur Yap, resigned Cabinet secretary Leoncio Evasco, Jr., and political newbies actor Roberto Reyes, Hercules Castillo and Concepcion Flores have filed COCs for their gubernatorial bids. Meanwhile, a four-way battle has been set for the third district congressional seat including Vice Governor Dionisio Balite, former Carmen mayor Che Toribio-Delos Reyes, Board Member Alexie Tutor and former judge Caloy Fernando. 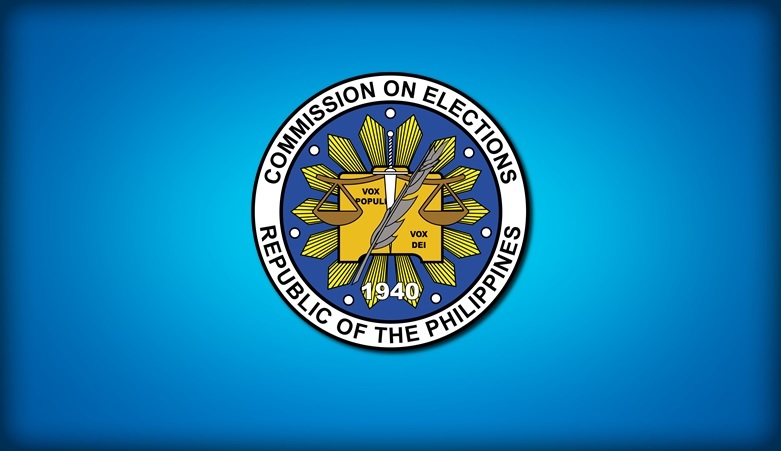 Comelec data showed that there are 1,251 candidates for government posts—from governor down to municipal councilor—in Bohol for the midterm polls.